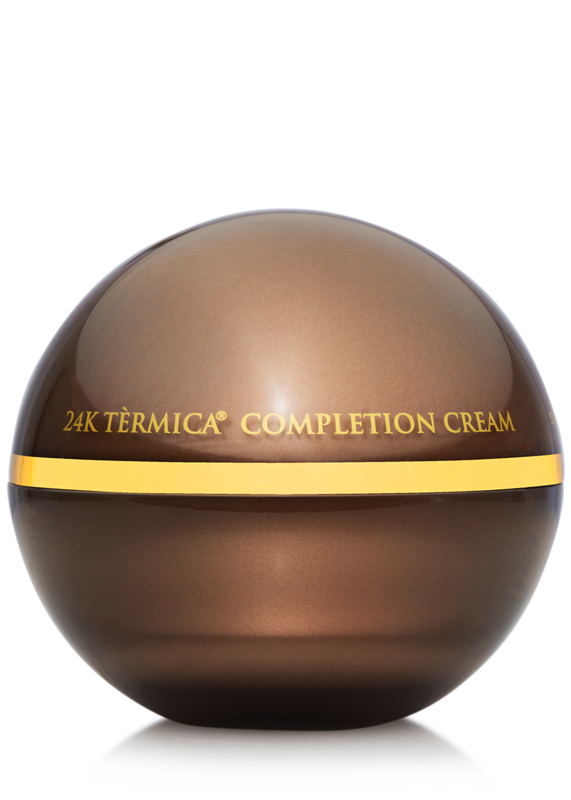 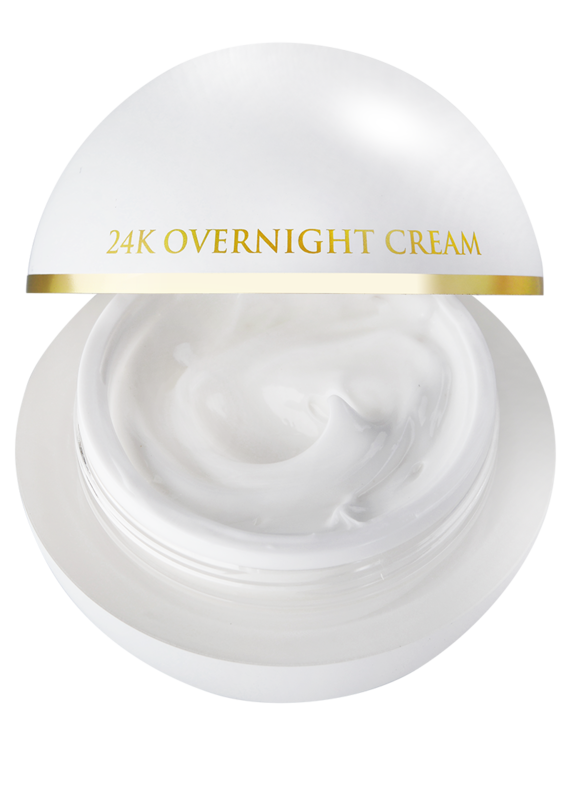 The 24K Overnight Cream is a lush moisture cream brimming with skin-reviving benefits. 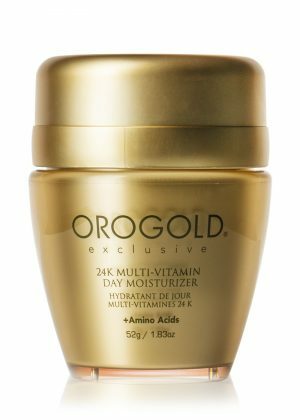 This botanical-rich multivitamin formula features sweet almond oil and shea butter to moisturize and soften skin while fortifying the skin’s natural barrier. 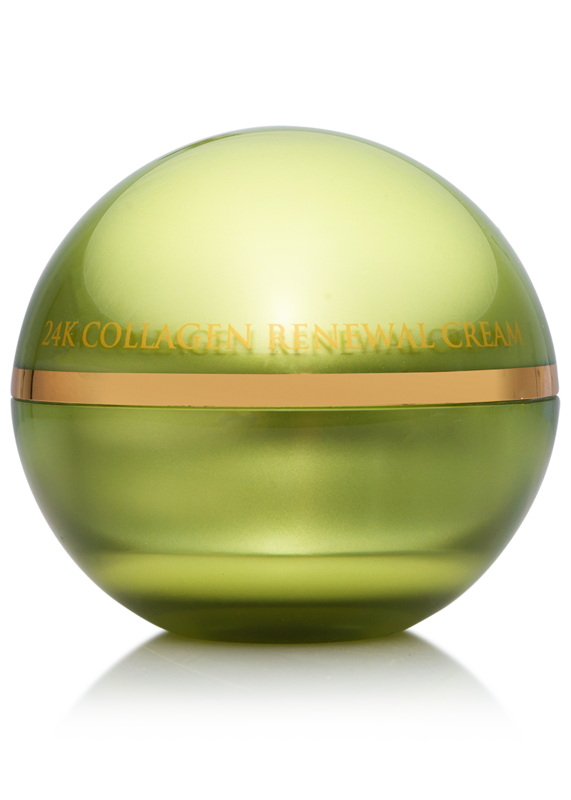 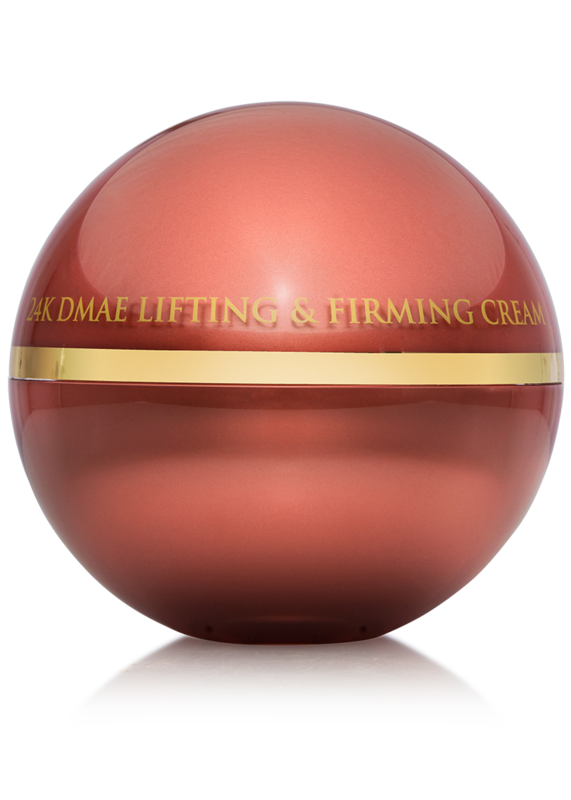 Experience a renewed look of youthfulness as signs of dryness, fatigue and fine lines are diffused. 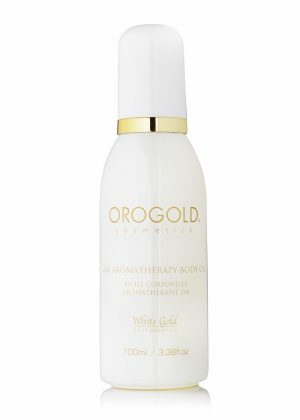 Can I use this product in the daytime? 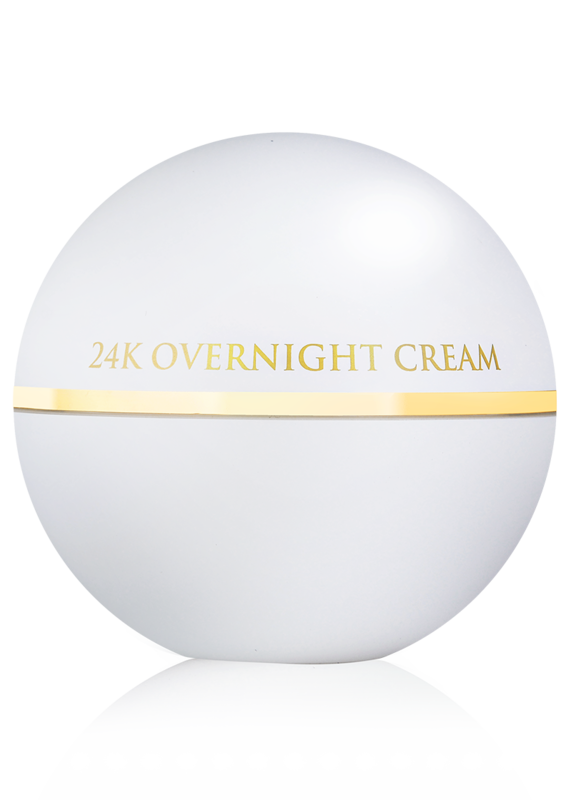 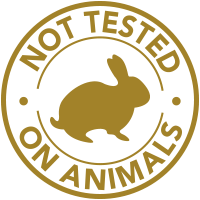 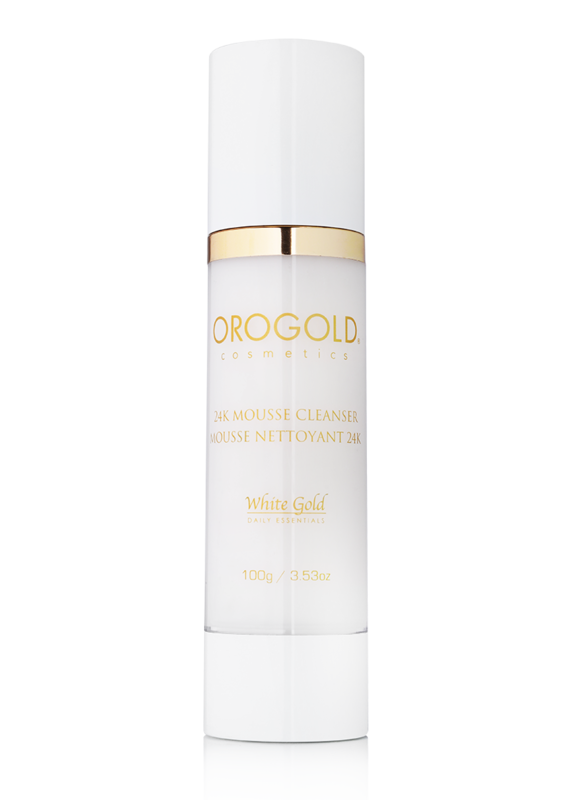 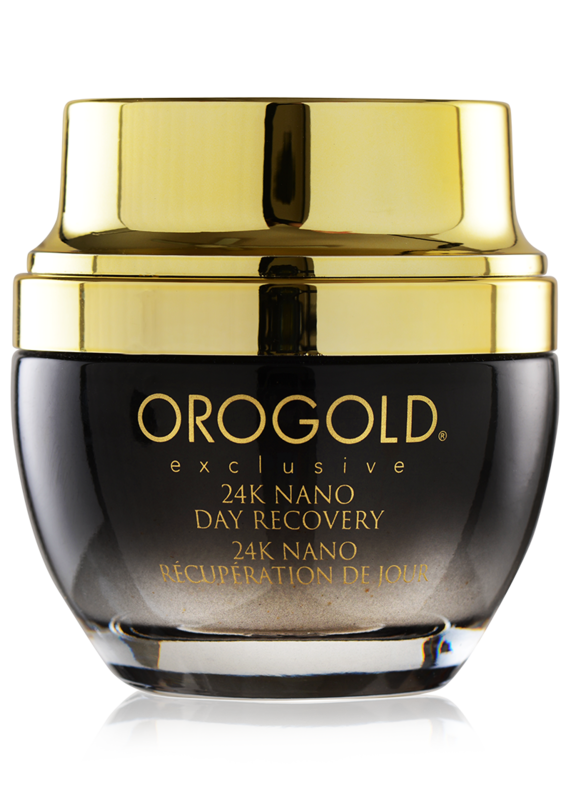 The 24K Overnight Cream was formulated with a thicker consistency, making it more suitable for nighttime use. 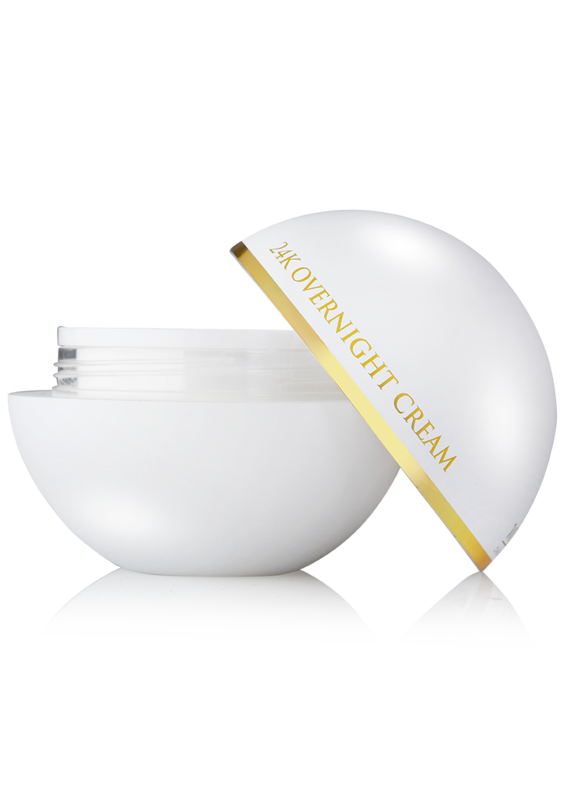 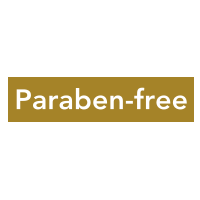 However, in certain seasons, climates, or when dealing with particularly dry skin, some may benefit from use of this product during the daytime.